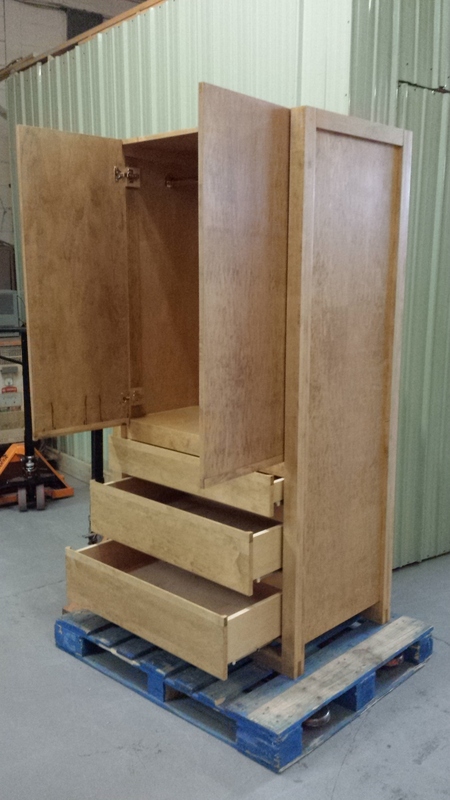 Custom Built Maple Armoire (And Table). 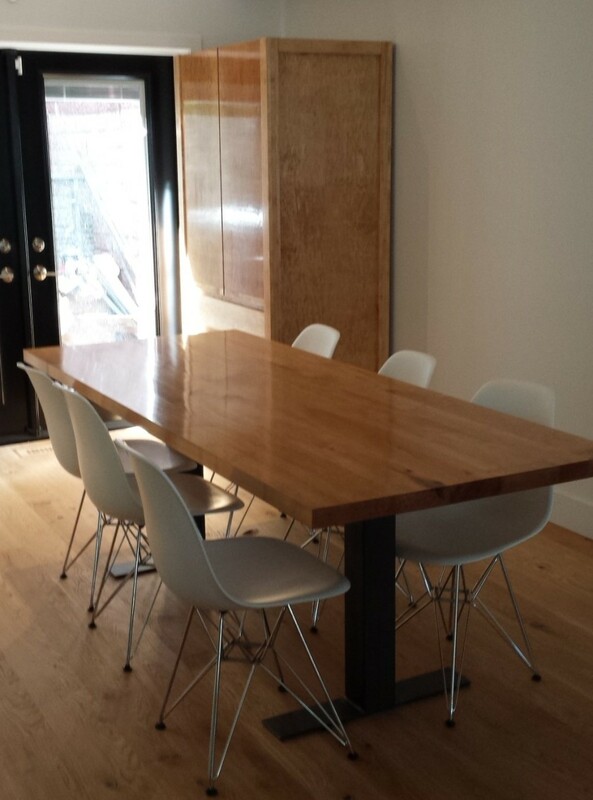 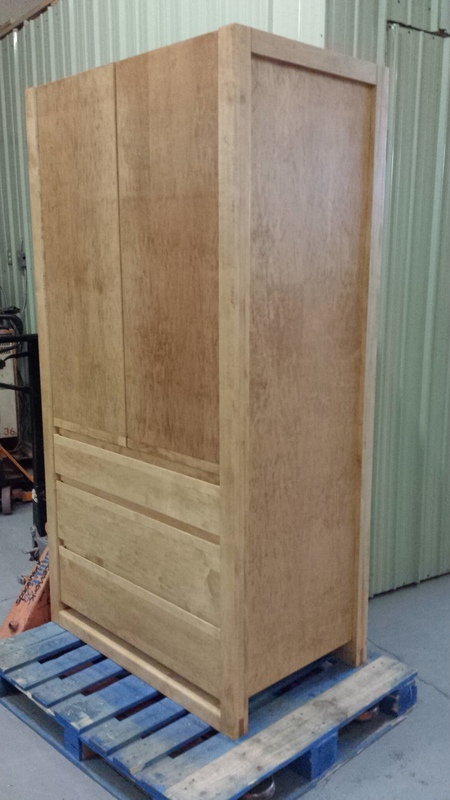 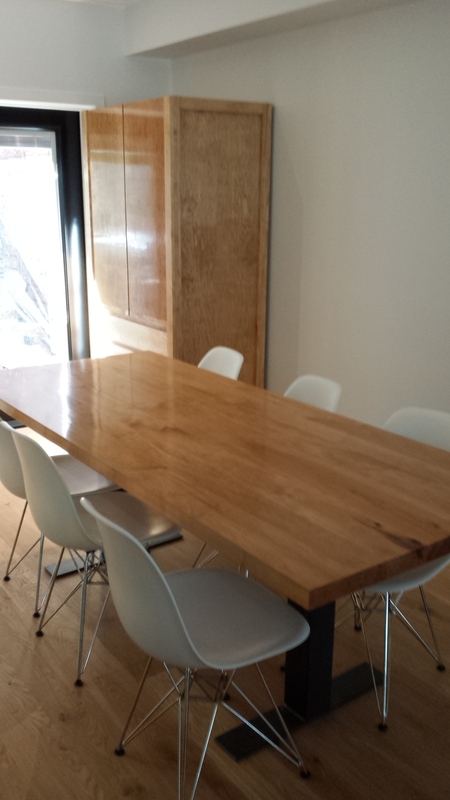 This maple armoire was a commissioned piece we build to go with a maple dining room table. 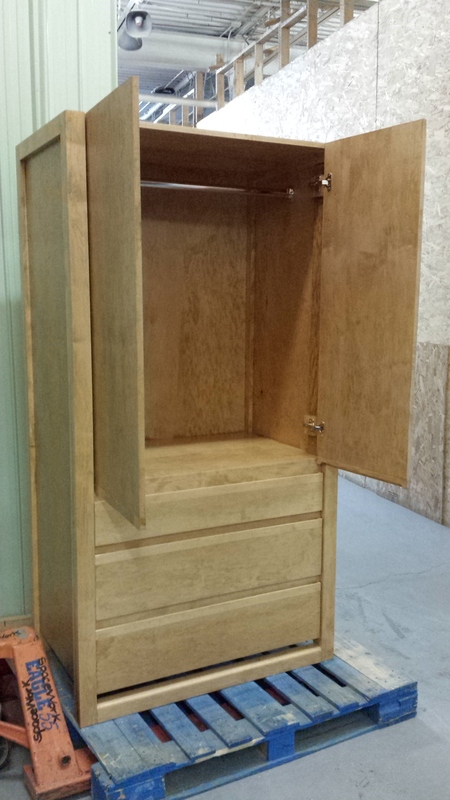 Building this cabinet was a really fun project and it turned out just beautiful!